UCLB is delighted to announce a partnership with Kurma Biofund, a recently formed venture capital fund based in Paris and dedicated to innovations in life sciences and healthcare. Kurma recently announced the closing of a first round of financing totalling €50 million. An objective of the Fund is to extend selectively its relationships with leading institutions in other parts of Europe. Kurma has therefore established a close working relationship with UCLB to support the commercialisation of the intellectual property assets of UCL (University College London) at its Institute of Child Health. “The partnership with UCL Business has an initial focus in child health, with the possibility of extending to other areas in the future. We selected child health because of the strength of UCL’s Institute of Child Health, which is associated and works closely with Great Ormond Street Hospital, one of the world’s leading centres for treating childhood illnesses. We have a dual goal: to help UCL Business to commercialise the intellectual assets of UCL and to realise breakthroughs in the treatment of diseases of children”, said Louis Nisbet, the UK Venture Partner for Kurma. 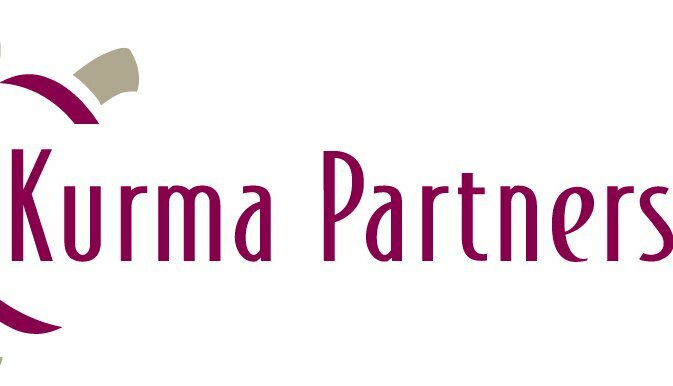 “We are delighted to be working with the Kurma team. UCL’s Institute of Child Health has some very exciting research and this partnership will ensure that together we will identify projects with the most promising potential to deliver solutions to treat childhood diseases”, said Cengiz Tarhan, Managing Director of UCL Business. Kurma Biofund is a new venture capital fund based in Paris and dedicated to innovations in Life Sciences and Healthcare. The fund has a unique positioning based on financing assets with near term realisations (3 to 5 years) for both technology transfer projects and mature projects. Kurma relies on very high quality investment opportunities, generated through a network of partnerships in France and abroad, with leading research institutes and a strong experienced team combining managing partners, venture partners and a strong network of scientific experts. Kurma Biofund I has closed a first round of financing of 50 million euros on the 24th November 2009. For further information contact Dr. Rick Fagan, Director-BioPharm, UCL Business PLC on 020 7679 9000 (r.fagan@uclb.com).